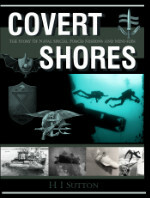 Various ‘stealth boats’ have been trailed by Naval Special Warfare (NSW, now part of USSOCOM) for use by the Special Boats Units and SEALs. Although always under the radar, several types have been noticed by bystanders over the years. More recently USSOCOM has sought to operationalize the SEALION family of semi-submersible ‘stealth boats’ as the Combatant Craft Heavy. 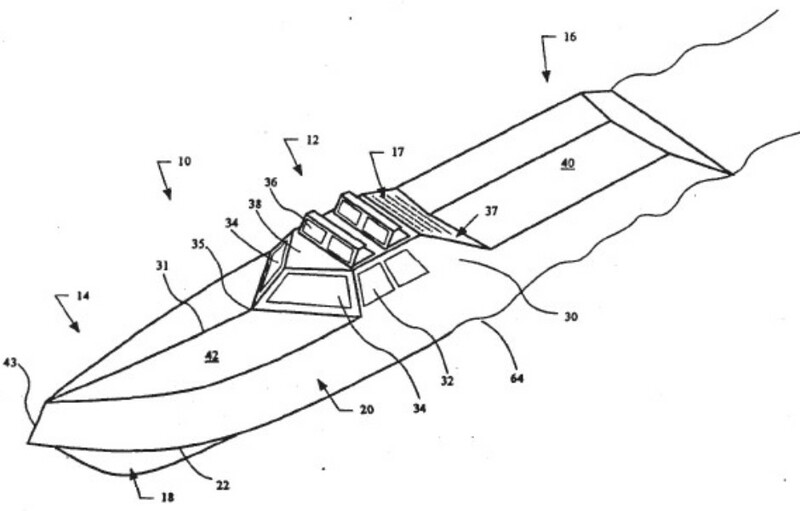 The first boat, now known as Alligator class, was not produced until the mid 1990s and to a significantly modified design. After testing with US forces the Alligator was transferred to Israeli military. 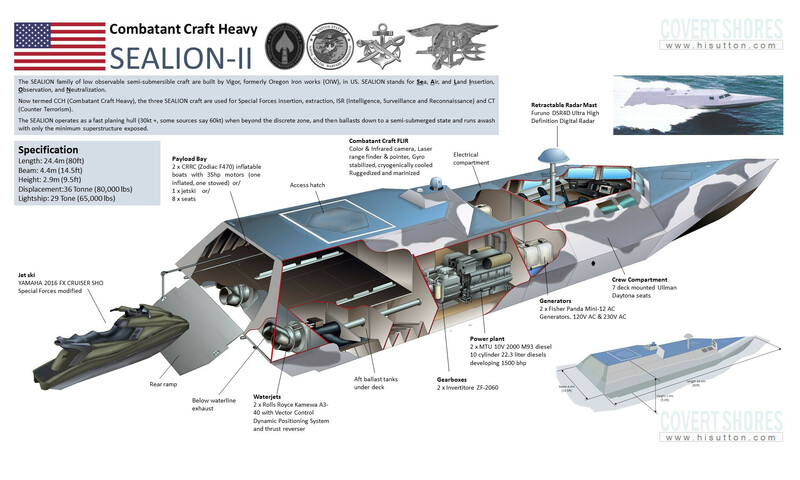 The Alligator class has been followed by the Sealion (SEAL Insertion, Observation and Neutralization) class which was intended for special forces insertion and extraction in medium/heavy threat environments. 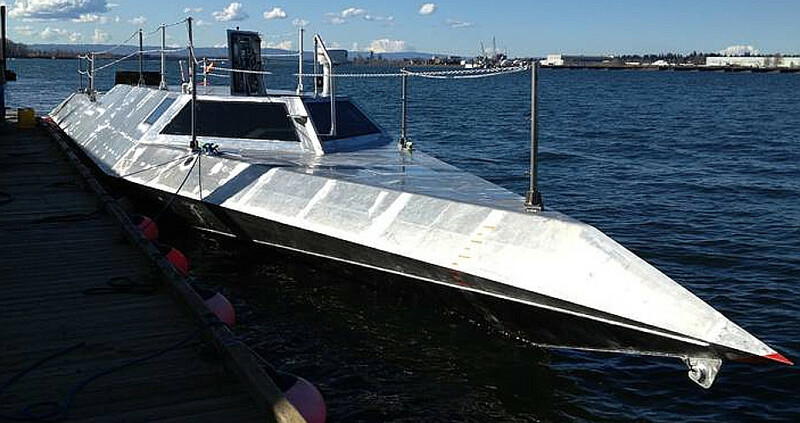 Leveraging Vigor Works' patented technology, it was designed in collaboration with the Combatant Craft Division of the US Navy's Naval Surface Warfare Center. 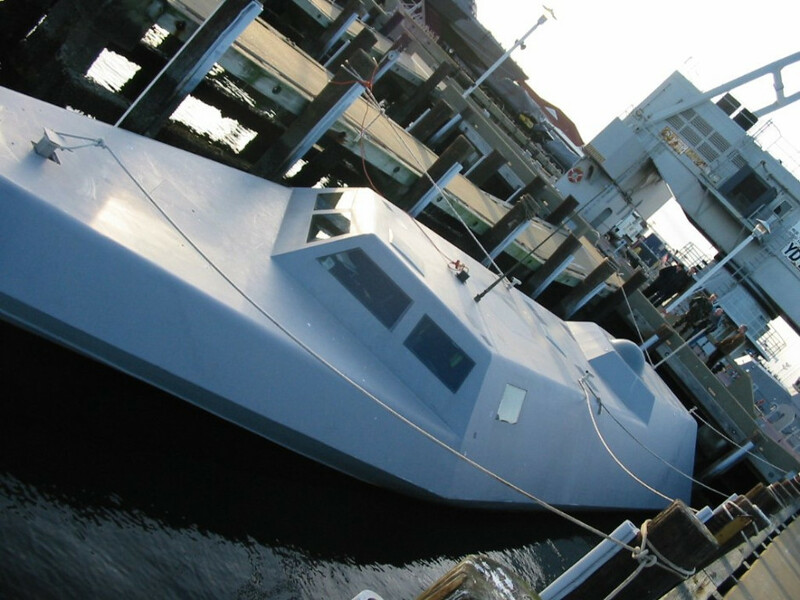 The SEALION-I was delivered in January 2003 and together with the enhanced SEALION-II underwent protracted trials with the US Navy special forces (SEALs) until 2013. The program cost about 10m USD. 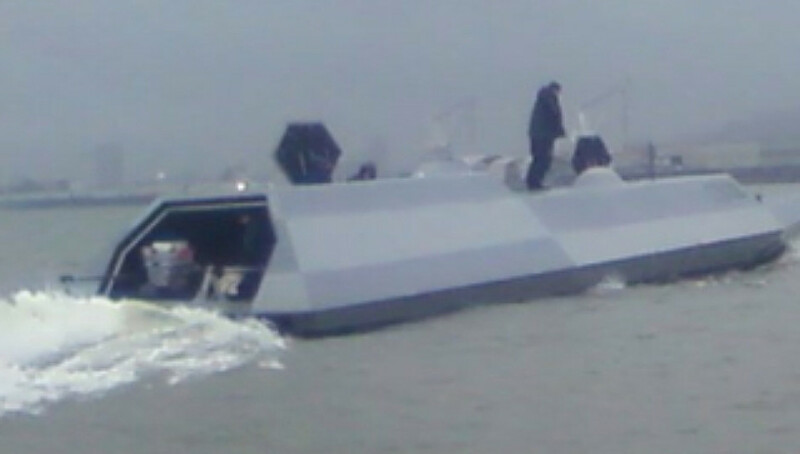 In 2013 the two hulls were refurbished and transitioned to fully operational status. 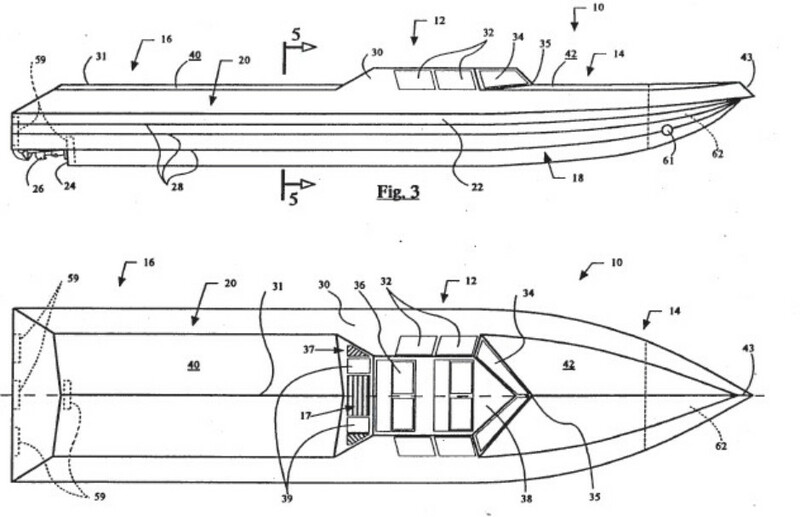 The Sealion is slightly longer than the Alligator and has a larger cabin at the rear which can accommodate two rigid inflatables (RIB). 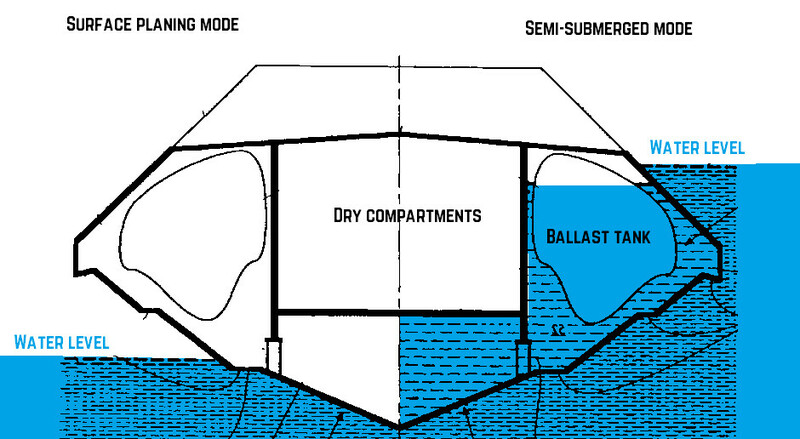 The masts are retractable and jet-skis and Diver Propulsion Vehicles (DPVs) can be carried in storage lockers. 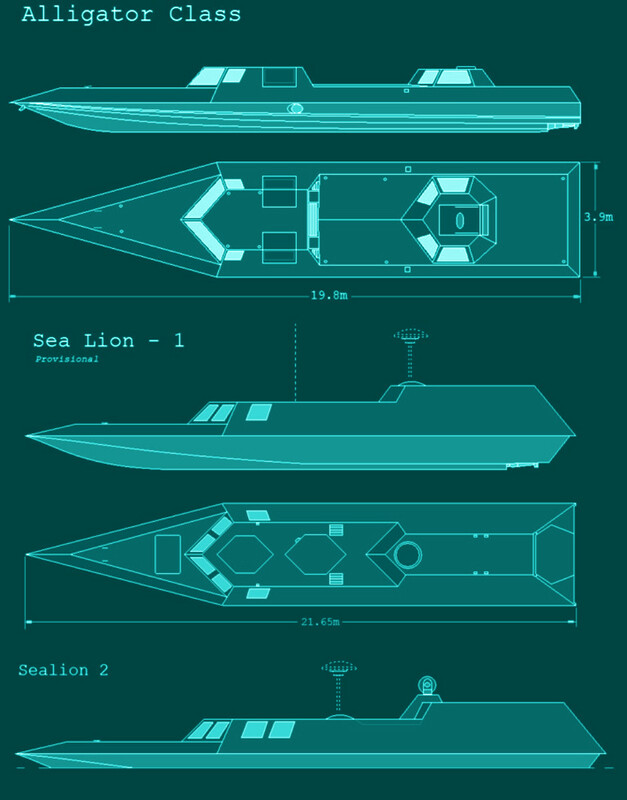 The third hull, SEALION-III, will be built by Vigor Works to a similar pattern to the SEALION-II. 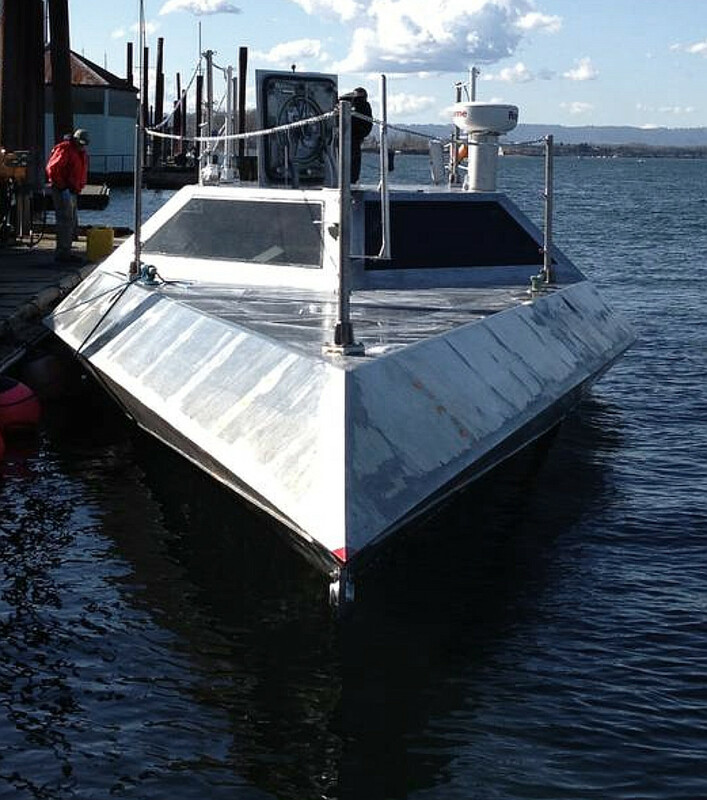 A new semi-stealth was built by Oregon Iron Works in 2013 and has since entered service with the Israeli Navy, presumably as a replacement for the original Alligator.